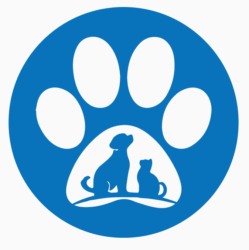 Let us partner with you to raise funds for your Pet Project! 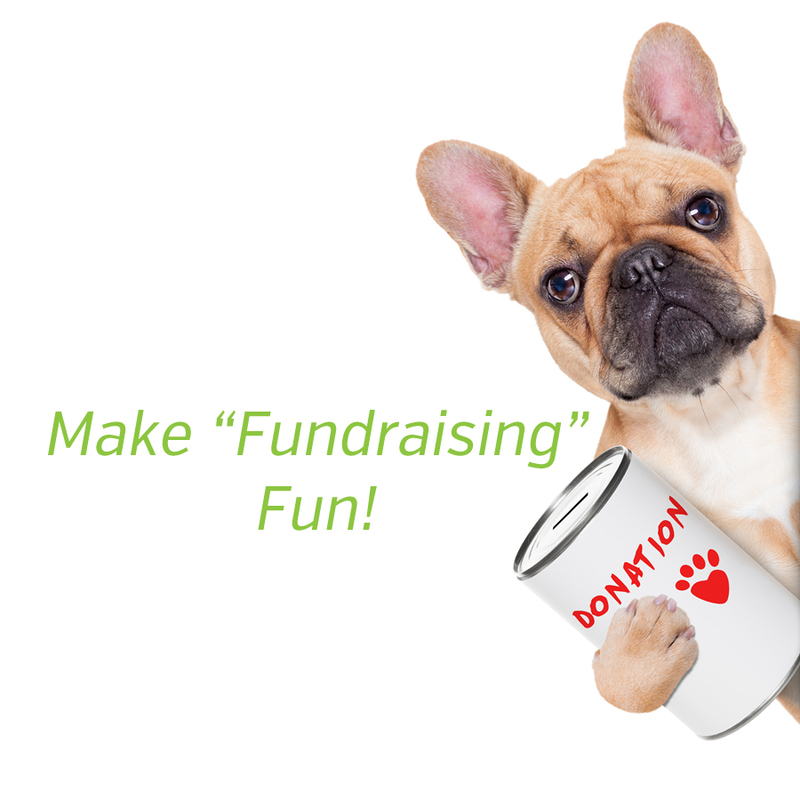 Make fundraising FUN! 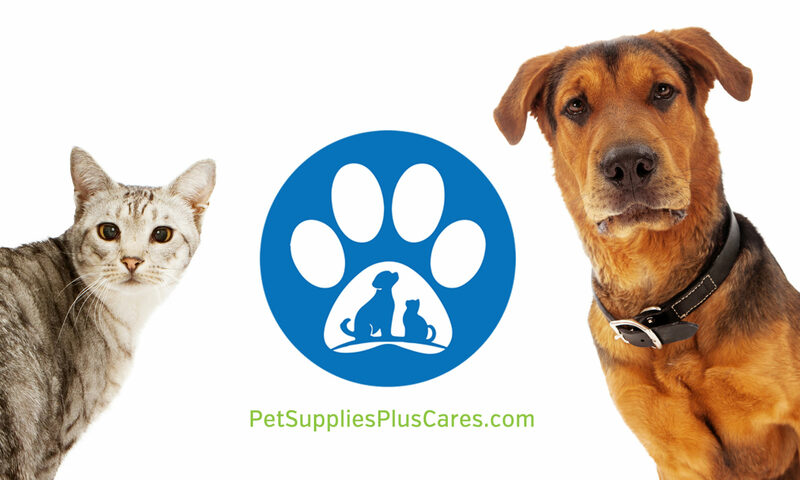 If you need to raise money for your youth group, sports league, non-profit, or other cause, let Pet Supplies Plus help through our Pet Supplies Plus Cares initiative. If you would like to enroll your group in this program, follow the steps below. Fill out the form below and tell us a little bit about your cause. You’ll be contacted by a PSP Cares representative and delivered a fundraising packet. Your group can then sell and distribute the Dog Wash cards and 100% of the proceeds go to your group. If you’re interested, fill out the form below and get started today! Please provide a brief description of your group and the cause that you are raising funds to support. We'll need to know where your located so we can get supplies to you, plus make sure your in contact with the right local PSPCares representative. Please provide some general contact information below. If your group has a website, list it here...if not, that's OK too. How many cards do you anticipate that you'll need for your fundraiser?